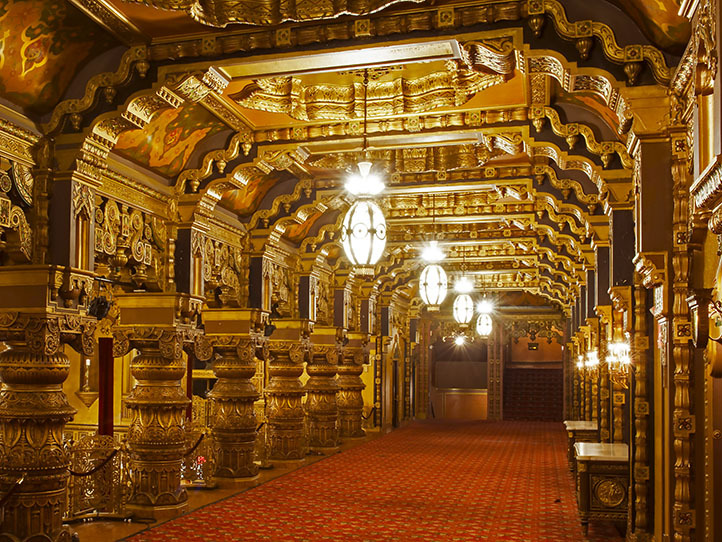 On the afternoon of Saturday, Feb 2nd, United Palace theater will host Unity Earth: Liftoff, a creative performance event supporting world peace. The stunning, interdisciplinary range of performances – helmed by Creative Director Rhiannon Catalyst – features legendary talents Akim Funk Buddha and Kristin Hoffmann, as well as international talent including British Reggae legend Pato Baton, and Chinese chanting artist Mystic Voice. Part of United Nation’s World Interfaith Harmony Week, Unity Earth at United Palace (4140 Broadway at 175th St.), Sat 2/2 from 3-6:30 pm, will both stun and delight audiences. Unity Earth is an ongoing, multi-year initiative to present engaging, interdisciplinary events to promote world peace on an international scale. Catalyst, the event’s Creative Director, has produced events ranging from Figment Festival to Creative Tech Week and the Winter Music Conference. Her experience lends an eclectic, mesmerizing eye to the potential for creative wonder to promote intercultural understanding and respect. 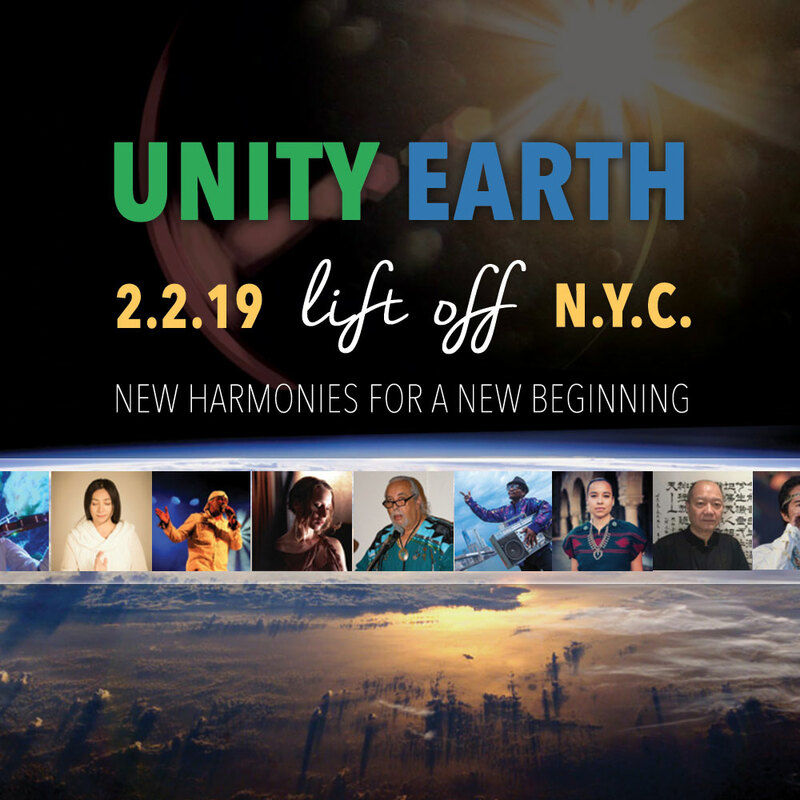 Promoting messages from social justice and environmental awareness to healing and artistic expression, Unity Earth: Liftoff this Saturday, February 2nd will bring a portal of wonder to anyone open to the siren’s call.